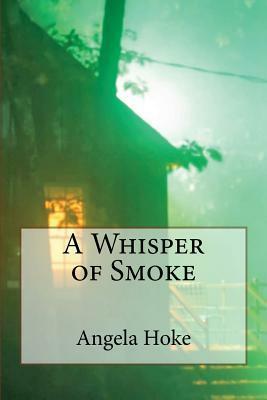 Book Signing: Angela Hoke will sign copies of A Whisper of Smoke at Fidalgo Bay Coffee Shop in Murray, KY, on March 1 from 2:00-4:00! It's all set! Due to popular demand, I will be doing a BOOK SIGNING in MURRAY, KY on Saturday, March 1, 2014, from 2:00-4:00 at Fidalgo Bay Coffee Shop! A limited number of signed copies will be available for sale on-site, so readers are encouraged to purchase the book on-line at Amazon or Books-A-Million and bring it in for a signature. If you have any questions or comments, please let me know. And I hope to see you on the 1st!